Currently we ship all over Canada. We do not profit on shipping: free laptop shipping across British Columbia. $20 flat rate laptop shipping for all other Canadian provinces. $20 flat rate for desktops and monitors shipping. VancouverLaptops.com wants you to be completely satisfied with the products you purchase. 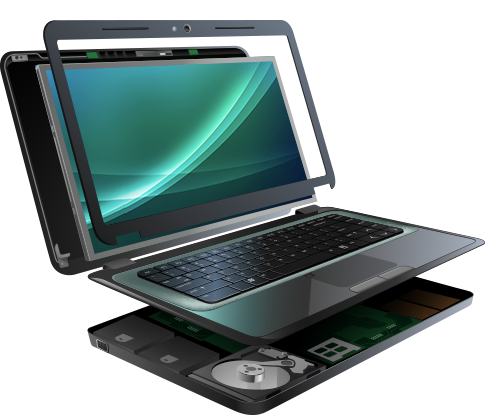 All our laptops are double-tested and are in perfect working condition. Warranty, if provided by VancouverLaptops.com, covers electronic components, devices and labor for the time period specified your receipt. VancouverLaptops.com warranty ensures that your purchase is always worry free and backed by our no-hassle exchange and return options.